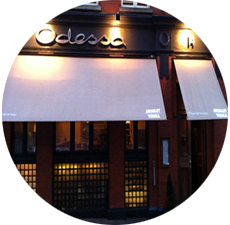 Odessa: Dublin's favourite restaurant, where style and substance meet to create an unforgettable dining experience. 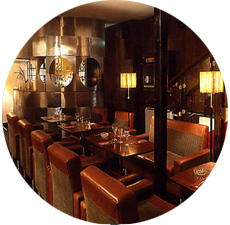 Welcome to Dublin's favourite restaurant, where style and substance meet to create an unforgettable dining experience. 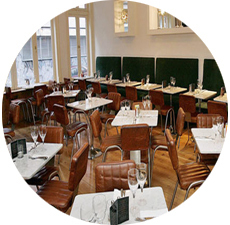 We invite you to choose from the mouth-watering menu and simply unwind, cocktail in hand, in the cool, sophisticated surroundings of the city's first and best dining lounge.  If you are interested in booking a corporate event or a private function please contact the manager with your details by phone, fax or e-mail and we will do our utmost to accommodate your group. Menus can be arranged for any special requirements.